A Package for Every Stay! 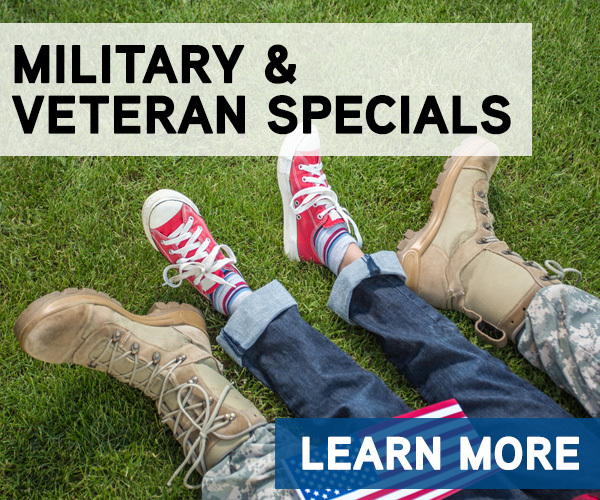 Provide a Free Meal to a current or past member of the US Military AND save up to 20% on your next hotel stay when you book early. Stay at our Hampton Inn and get rewarded with double Hilton Honors points. Not a member, join at HiltonHonors.com/join for free. 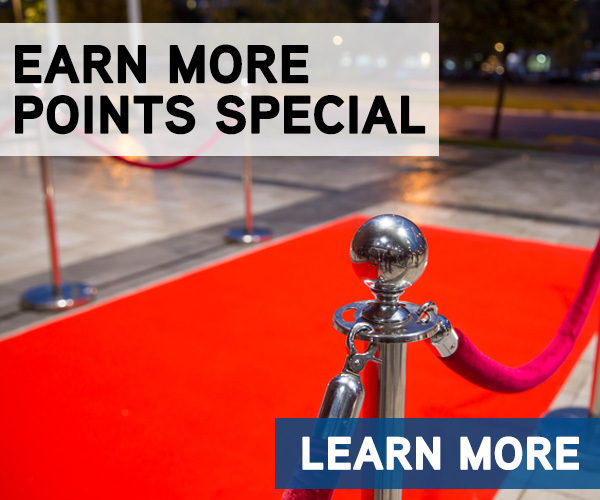 Double points means you will receive a bonus equal to the total number of base points earned during your stay. Bonus points earned on base points do not count toward elite tier qualification. Must be a Hilton Honors member to earn double points. Allow eight weeks from completion of your stay for points to appear in your account. Subject to availability. 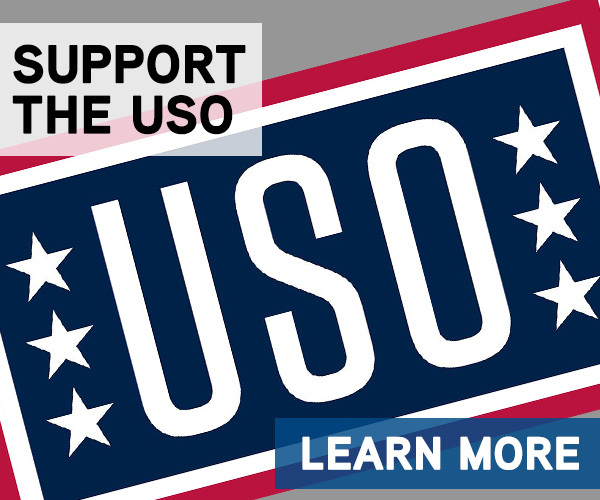 Donate to the USO with every night stay! For every night of the guest’s stay, 10.00 USD will be donated to the USO of Missouri/Fort Leonard Wood. Room night for two at the Liberty Lodge located on Route 66. Traveling the Mother Road just got better. 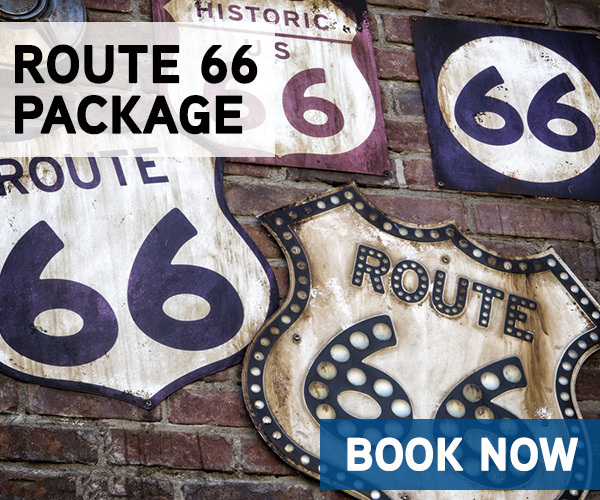 We are excited to offer a package for your stay to give you everything you need to enjoy your time on our 33 original miles of Route 66 in Pulaski County, Missouri. We are absolutely committed to ensure that your stay is as special as the reason you are here. 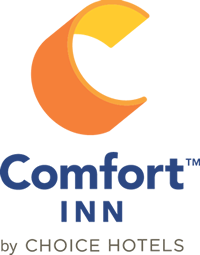 At Fort Wood Hotels we offer great brands in a great location. You will not find higher quality hotels at a better value in our area. Click here to Book this package online NOW. Get away for a memorable weekend with your someone special and rediscover; or spoil each other. Toast an anniversary, special occasion, or just celebrate being together. Get away from life’s distractions without having to go too far. 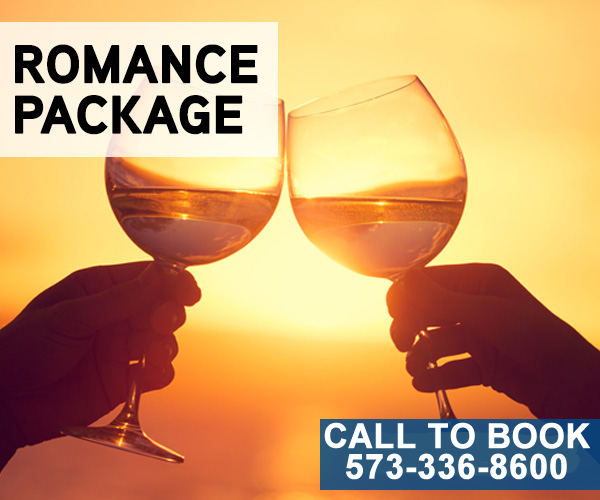 This exclusive package features a private whirlpool suite, sparkling wine, and chocolates to share.